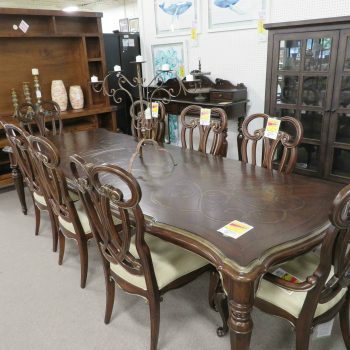 Heavner brings you the best in home furnishing by offering the highest quality furniture factory closeouts in Raleigh-Durham. 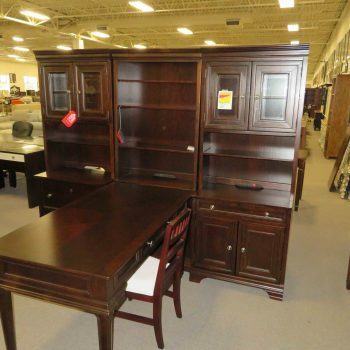 Over the past 40 years, we have developed relationships with many of the world’s top furniture manufacturers. When they have excess products that are no longer in production, Heavner acquires them for a discounted price. 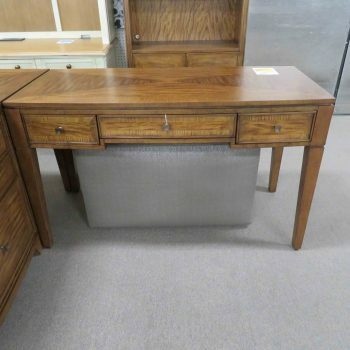 The furniture manufacturer makes room in their facilities for new products, and Heavner provides customers in the Raleigh and Smithfield areas with newly discontinued items at furniture closeout prices. 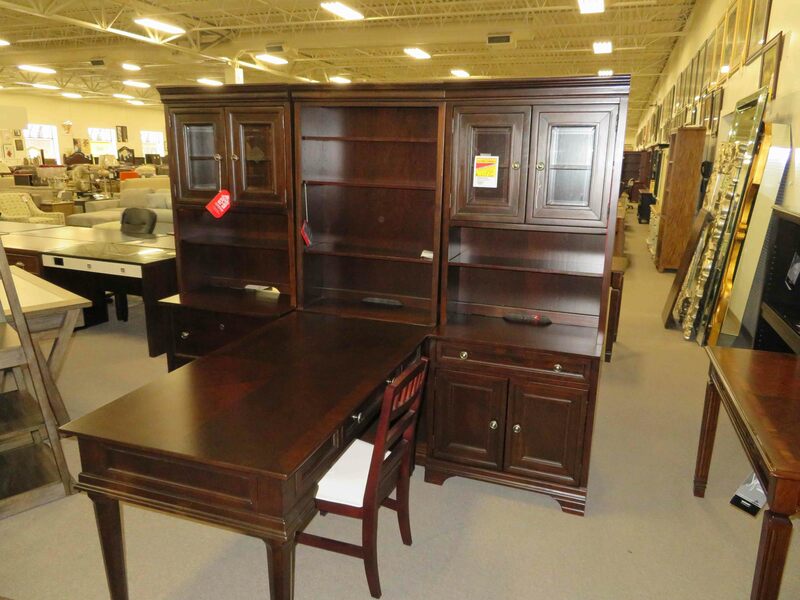 You will always find an abundance of great furniture factory closeouts when you shop at Heavner Furniture Market. Come visit us today and see for yourself. 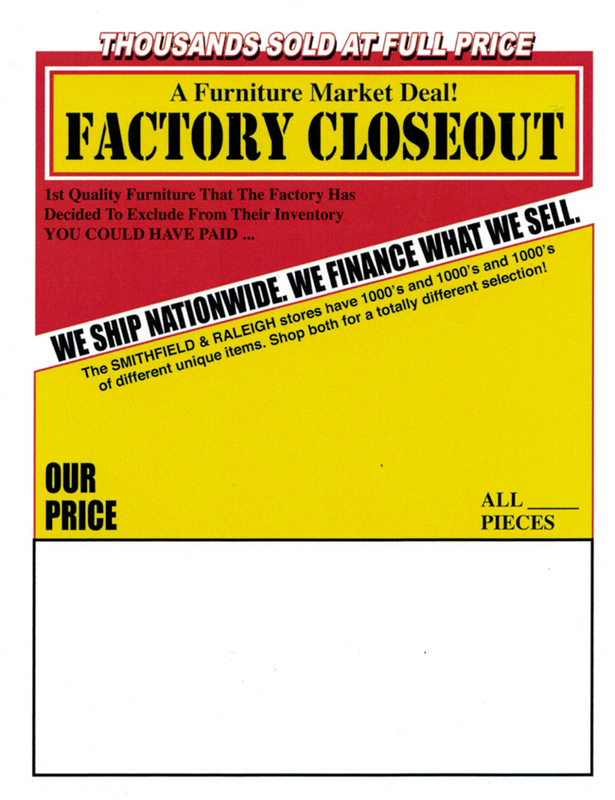 Look for the “Factory Closeout” Tag! 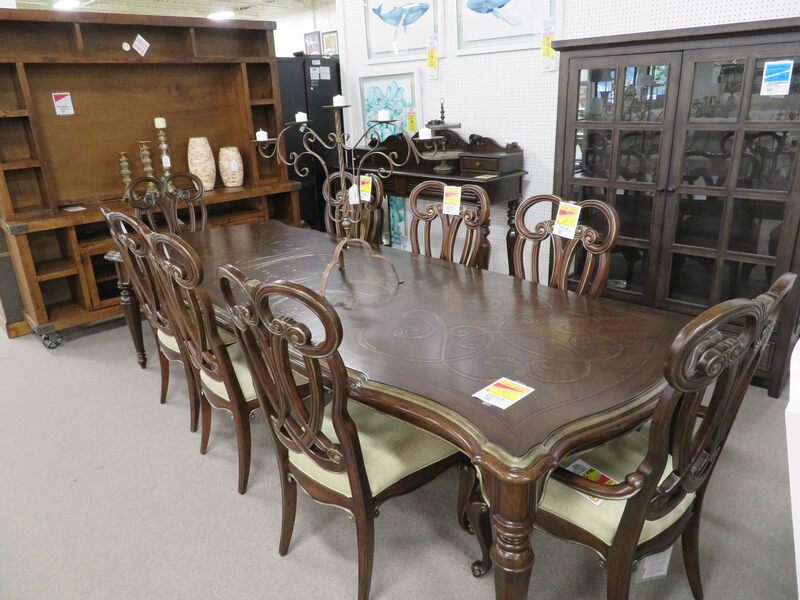 As you walk the lanes of our two great showrooms, look for the red-and-yellow tags to find great deals on furniture closeout items. 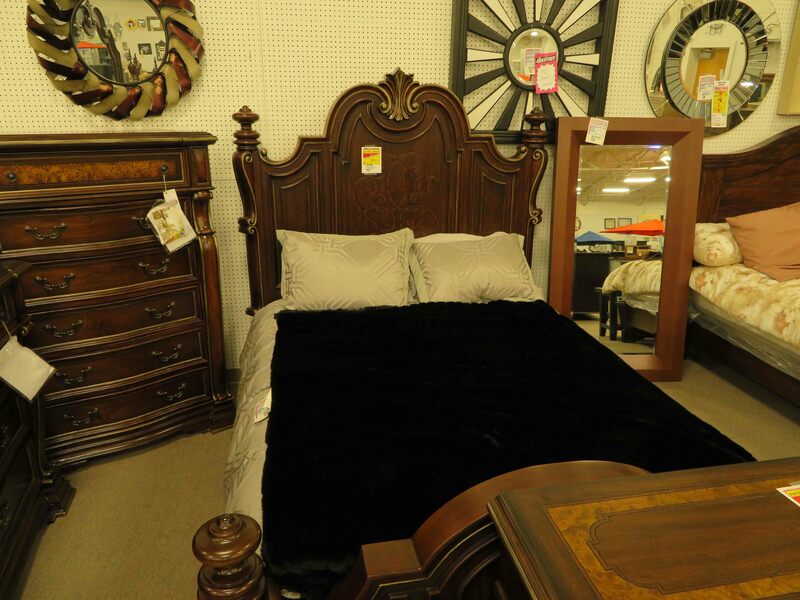 At Heavner Furniture Market, your favorite brands are always close by and bound to be a featured furniture factory closeout item. You’ll see that many of the brands you’ve come to love have items listed at prices you’d never expect! 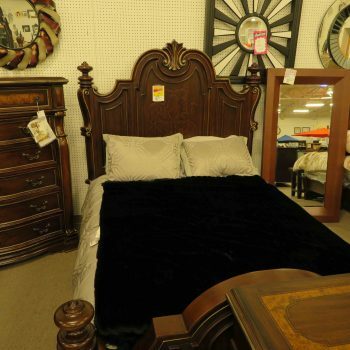 Heavner Furniture Market’s philosophy on furniture closeout selling is to offer as many options to the customer as possible and only display items at low prices. 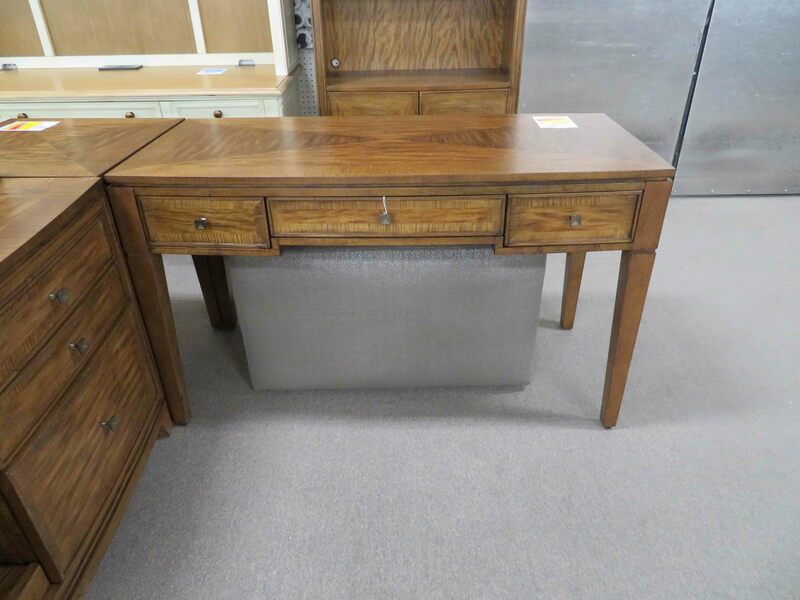 There are thousands of great furniture factory closeout pieces to be discovered at Heavner Furniture Market. If you would like to speak with one of our team members, you can always contact our Raleigh location by calling (919) 881-9200 or our Smithfield location by calling (919) 934-0551.